The planet Majipoor is shared by humans and several alien races, including four-armed Skandars, three-eyed Liiman, and the native, shape-shifting Metamorphs. All are watched over by the King of Dreams, the labyrinth-dwelling Pontifex, and the priestess of the Isle of Sleep, while the Coronal officially rules from atop Castle Mount. The Majipoor Cycle begins as young Valentine, a man with no memory, is hired as an apprentice juggler by a group of eccentric performers. 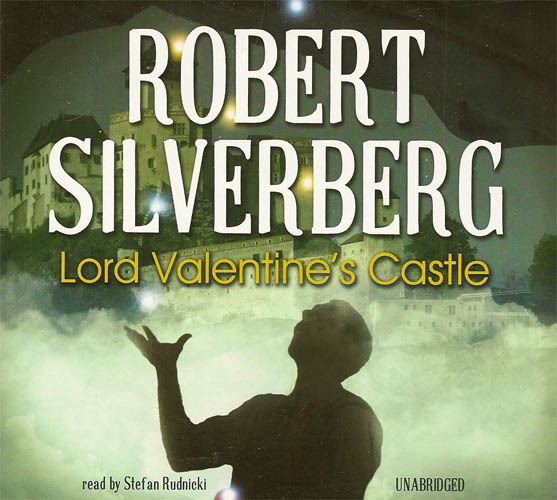 While the traveling troupe takes to the road, Valentine’s sleep is disturbed by nightmare visions of warring brothers and difficulties on faraway Castle Mount. 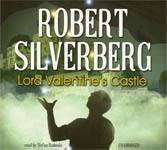 In a quest to discover who Valentine really is, his wise and peculiar companions resolve to help him claim the rewards of his birth. But another trial awaits Valentine that will test his belief, resolve, and strength of character.